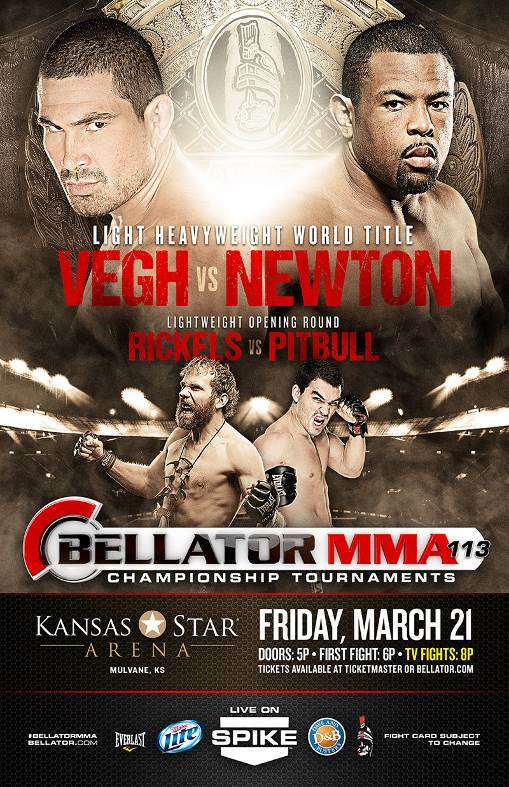 The Bellator 113 weigh-in’s will take place on Thursday, March 20th at 6 p.m. 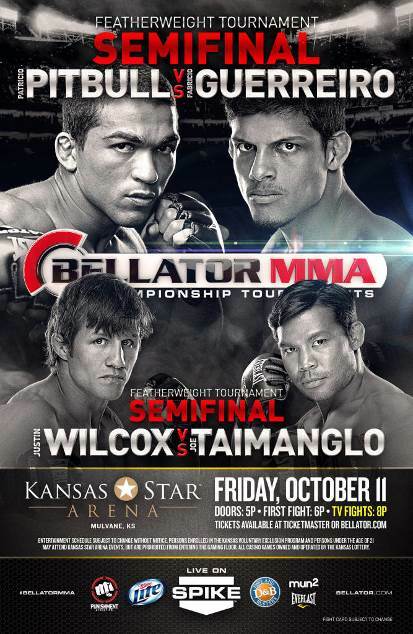 ET from the Kansas Star Arena. 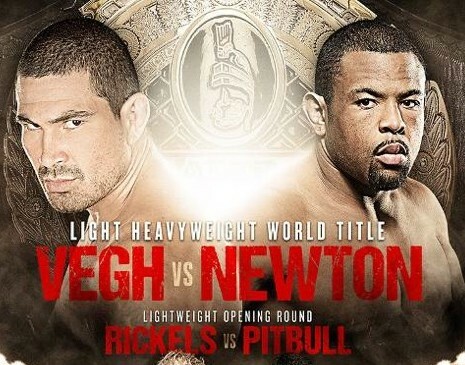 The event will be headlined by the Bellator light heavyweight title fight between Atilla Vegh and Emmanuel Newton. 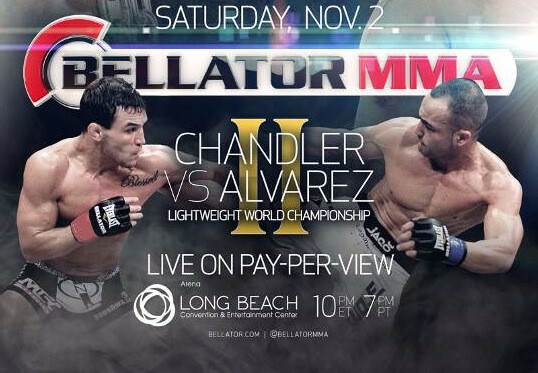 The lineup for Bellator’s pay-per-view is coming together as several big preliminary fights have been announced. 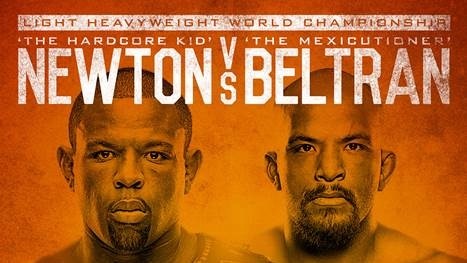 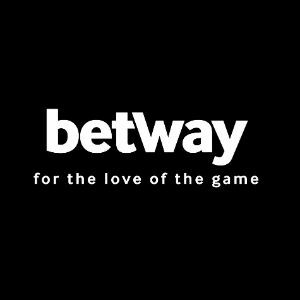 Bjorn Rebney and company take their act away from network television to pay-per-view for the first time with three championship fights on the main card broadcast. 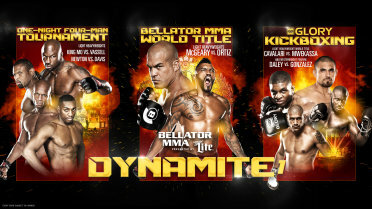 The main event features Quenton “Rampage” Jackson and Tito Ortiz. 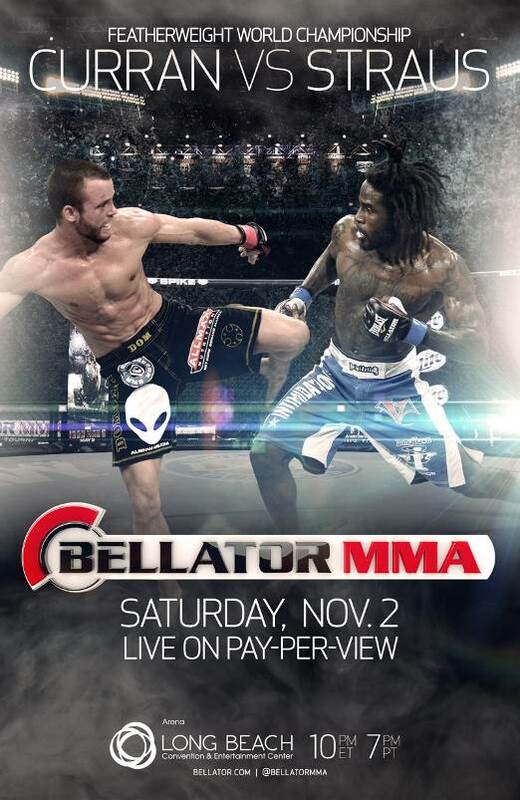 Bellator Featherweight Champion Pat Curran will look to make his third title defense when he faces Featherweight Tournament winner Daniel Straus live on Pay-Per-View November 2nd from The Long Beach Arena.